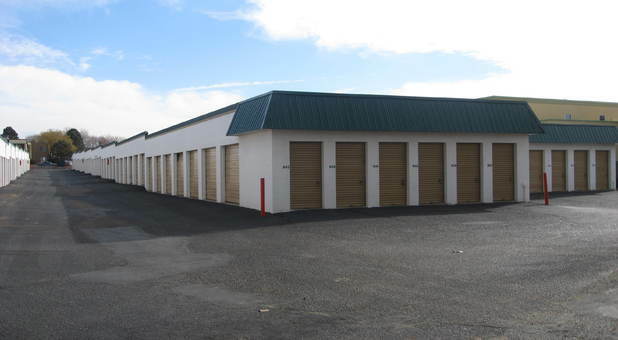 McKinney Mini Storage is Albuquerque's number one facility. 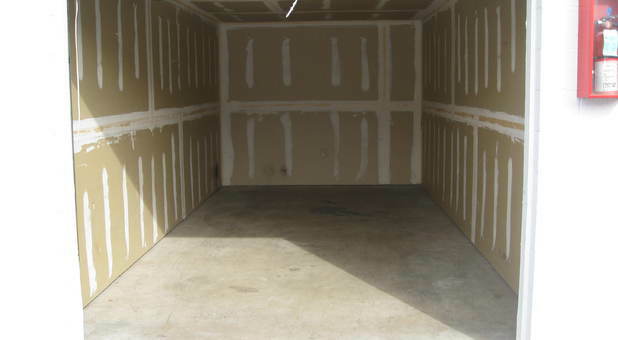 Our location offers a wide variety of storage units available at affordable rates. 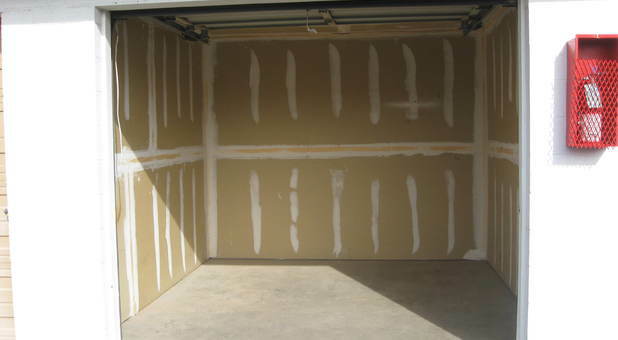 We know how dreadful and awkward moving your larger belongings can be; on move in day, you can drive right up next to your storage unit to reduce your amount of heavy lifting. If you have any self storage questions, our friendly, knowledgeable staff is always here to help. 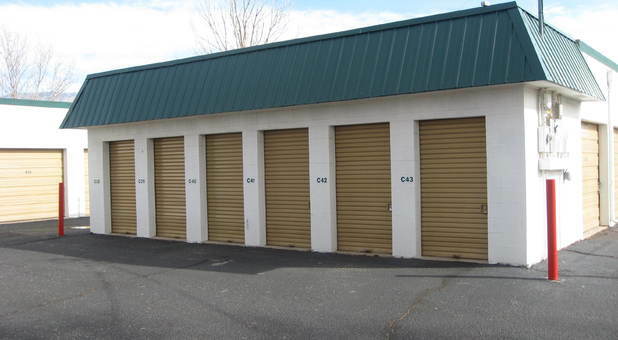 For your convenience, we sell storage unit locks and offer self storage insurance onsite. You will also have the option to pay your monthly bills online if your prefer; you don't even have to drop by the office! Call today to speak with our onsite manager, Jim, who will be more than happy to let you know about any available specials we currently have. 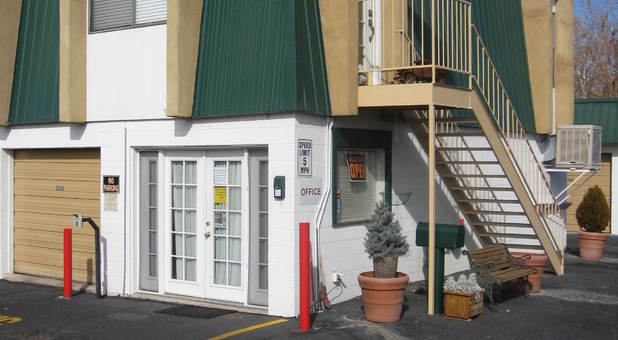 We serve Kirtland Air Force Base, North Valley, Rio Rancho and Corrales, New Mexico with the best in self storage. You'll find us near I-25 by the Far North Shopping Center and Arroyo Del Oso Park. 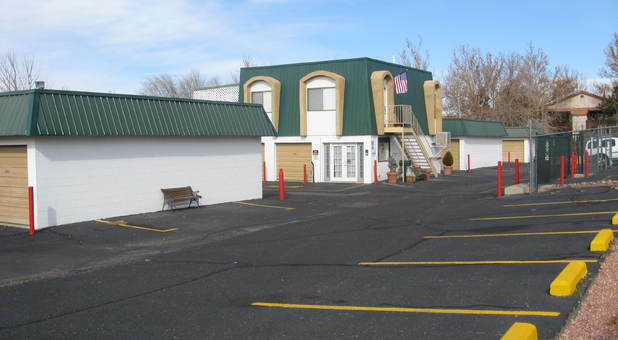 We encourage you to see our secure facility for yourself; stop by today for a tour of the property! We look forward to serving you soon.